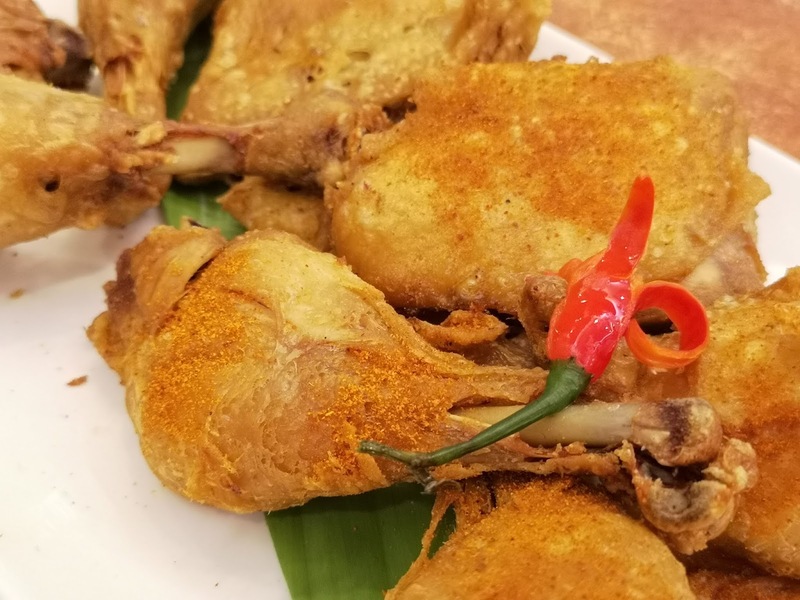 Spicy Hot Max's Chicken is hot inside and out! Max's Restaurant started in 1945, thanks to a man named Maximo Gimenez who decided to open up his home and together with his niece, Ruby serve what many love and know today as Max’s Fried Chicken. Over the years, Max's Restaurant's popularity grew and it became known as "the house that fried chicken built." 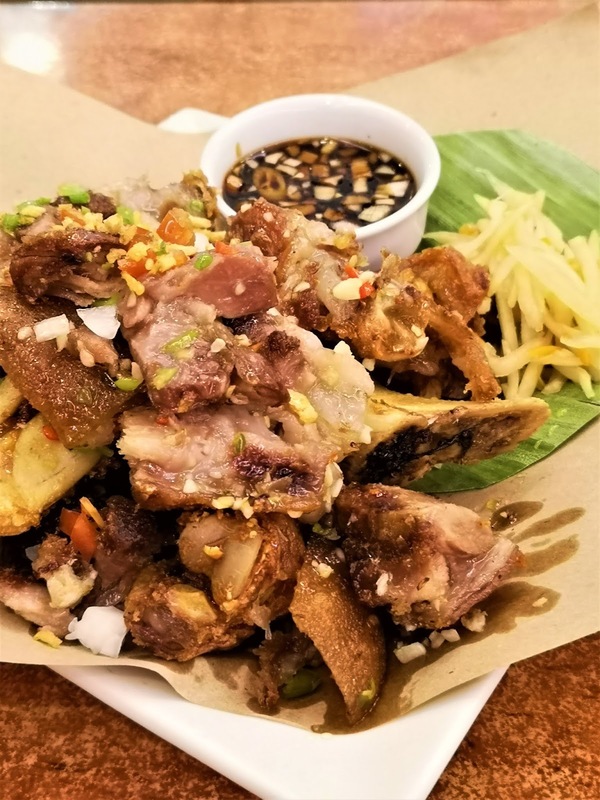 Also dubbed as “the house that fried chicken built,” the 2018 People’s Choice Award winner for Favorite Classic Restaurant has strongly established itself a household name in the Philippines, an institution, and a proud Filipino tradition. Max's Group, Inc. (PSE: MAXS) traces its heritage to the beginning of Max's Restaurant in 1945. 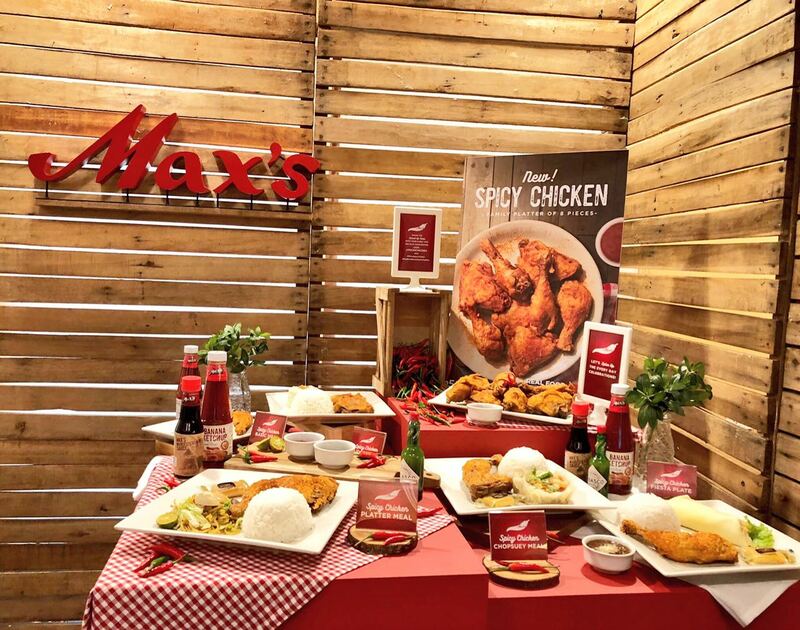 Today, Max's Group is the largest operator in the Philippine casual dining segment. Its family of brands include Max's Restaurant, Pancake House, Yellow Cab Pizza, Krispy Kreme, Jamba Juice, Max’s Corner Bakery, Teriyaki Boy, Dencio’s, Meranti, Sizzlin’ Steak, Maple, and Kabisera.